"Welcome to the Jungle! 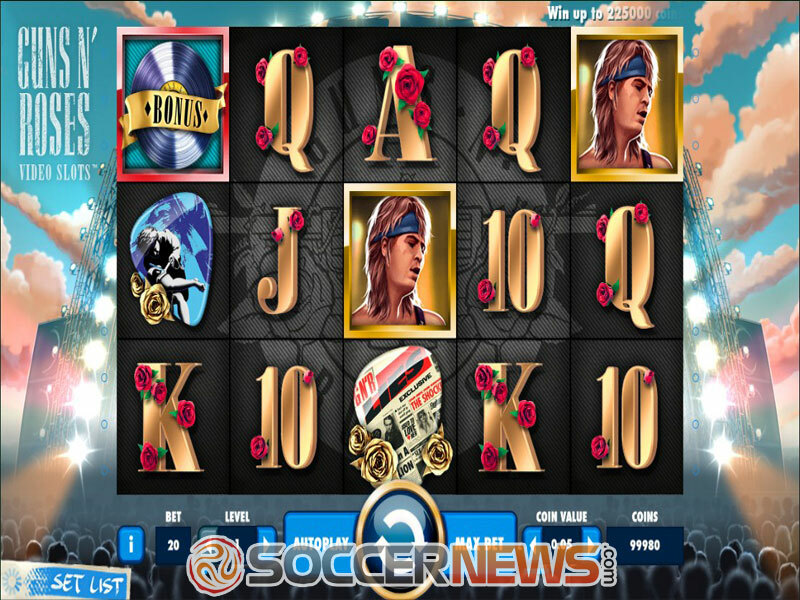 If you have enough Patience and skill, this NetEnt release will take you to the Paradise City! Rock On and win up to 150,000 coins." For over three decades, the American hard rock band from Los Angeles Guns N’ Roses has been writing the history books of rock and roll music. Since 1985, the band has released a total of six studio albums and with more than 100 million records sold both at home and across the world, Guns N’ Roses have become of the best-selling bands of all time. Bearing in mind their popularity and the fact that back in 2012 they were admitted into the Rock and Roll Hall of Fame, it came as no surprise that one the biggest names in the online gambling industry NetEnt decided to launch a video slot inspired by the band. The final result is the five-reel video slot with 20 fixed paylines, but most importantly, with stunning visuals and sound effects. Kudos to all the people behind the game, because it's without a doubt, one of NetEnt's best looking releases we've seen in a long time. A neat addition is the set list, located in the bottom left part of the screen, featuring some of the greatest Guns N’ Roses hits, for you to enjoy while playing. 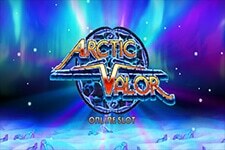 The game is rich in features, with many different Bonus Games, Stacked and Overlay Wilds, and Multipliers available. As usual, before starting the game, you'll need to place your wager. Coin value ranges from $0.01 to $1, while the betting itself starts at $0.20 and goes all the way up to $200. 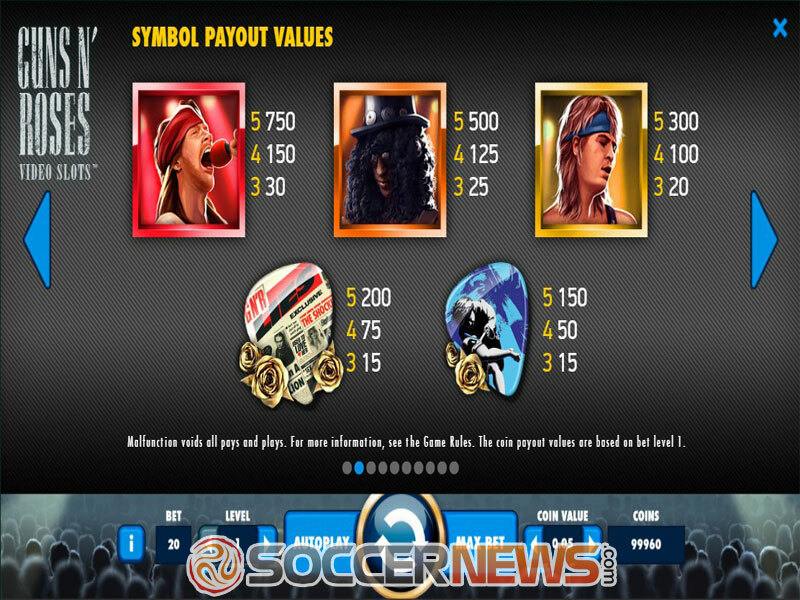 Low-value symbols are playing cards, adorned with roses, while the top paying ones feature guitar picks and band members, with Slash and Axl Rose having the greatest value. The symbol featuring the band's logo is the Wild, appearing randomly on the reels, substituting for all other symbols except the Bonus symbol. 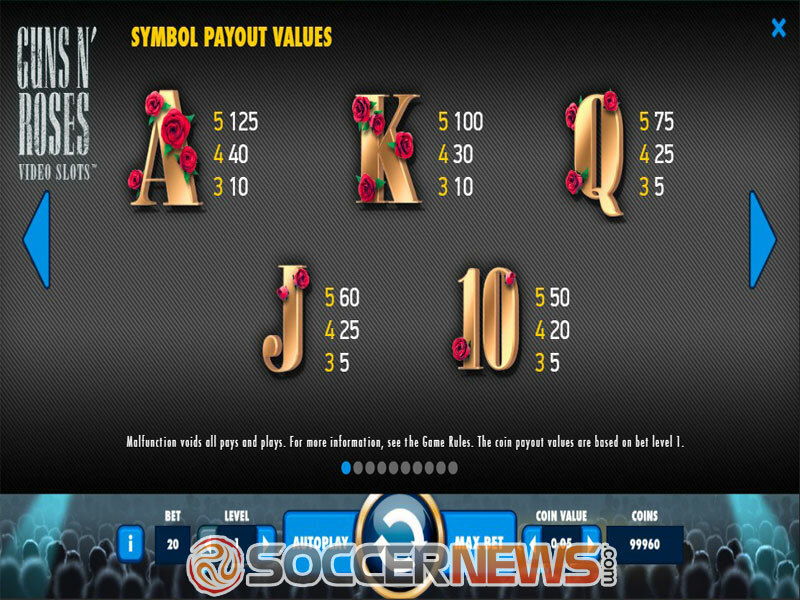 When 3 Bonus symbols land anywhere on reels 1, 3, and 5, one of 3 features is randomly awarded. 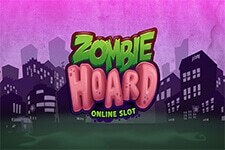 Those features are: Encore Free Spins, the Crowd-Pleaser Bonus Game and coin wins. 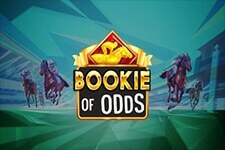 Encore Free Spins awards 10 free games and while this feature is active a band member symbol appears as an overlay Stacked Wild, but only on the reels 2, 3 or 4. Unfortunately for players, no additional spins can be won. 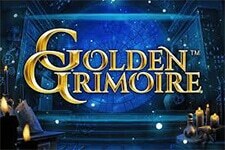 The Crowd-Pleaser Bonus Game is a three-level pick and click game. You can win up to 3 Free Spins symbols from all 3 levels, which will activate 10 free spins. On level 1, 3 clicks are awarded and a minimum of 60 coins. Win all picks and at least 60 coins to start level 2, while 300 coins and no picks will take you to the final level 3. 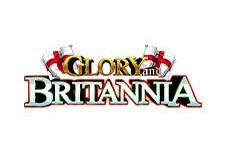 If the total amount of won coins reaches 800, your winnings during this game will be multiplied by 2x. Appetite for Destruction Wild is an overlay Wild, shaped as a cross, which can land randomly on one of 3 possible positions, substituting for all other symbols except the Bonus symbol. Appetite for Destruction Wild symbol pays the highest winning combination possible on a winning line. While active, no other feature can be activated. The Legend Spins is also a randomly activated feature which awards 1 stacked Wild for the first spin with Stacked Wild on the reel 3. During the second spin, reels 1 and 5 are stacked, while on spin 3, the reels 2 and 4 are Stacked Wild reels. Last but not least is the Solo Multiplier feature. Basically, this is a random multiplier ranging from 4x to10x which gets activated if there are at least 3 matching symbols on the winning line. This 2016 release is a medium variance game, which means it will equally be appealing to both casual players and those looking to grab serious cash. The expected return to player is 96.98%. 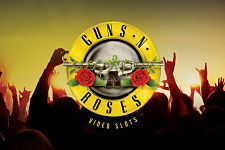 Visit any of NetEnt casinos and find Guns N’ Roses. Enjoy this awesome rock and roll adventure. 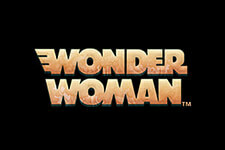 "A truly great release with stunning graphics and animations, worthy of the name it bears. No matter whether you're a GN'R fan or not, you'll appreciate this game because of its features and gameplay, enjoying every minute of it."